Combining destroyer maneuverability with cruiser size and given a main battery that could deal not only with surface targets but with aircraft as well, WORCESTER embodied many of the lessons learned during World War II. 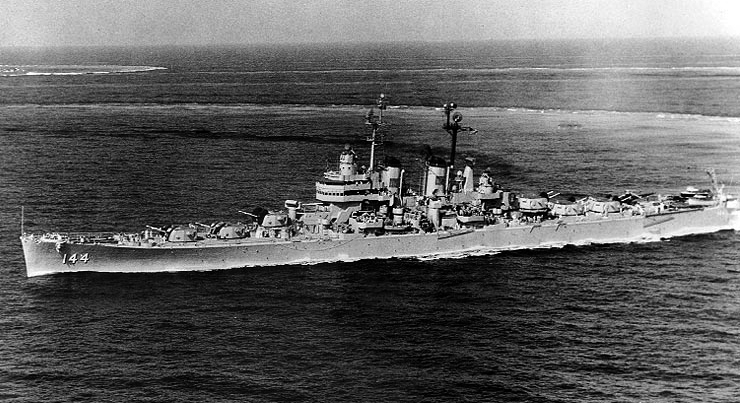 She and her sister ship, ROANOKE (CL-145), epitomized the hard-hitting dual-purpose cruiser. (Dictionary of American Naval Ships).